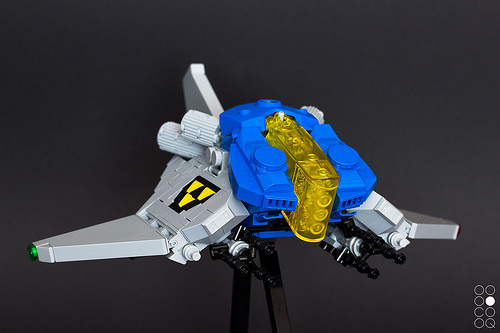 Neo-Classic Blacktron from Cole Blaq? Why yes please! You can read more about the build over on cole-blaq.com.